Team-building agency Bluehat has recruited Paul Tapping as head of creative. Tapping, who has 25 years' experience in the creative industry, joins from events agency Grass Roots, where he spent 14 years as a senior designer. 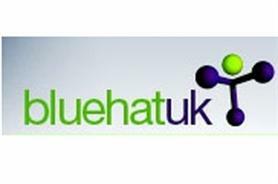 At Bluehat he will work on creating B2B, B2C events and campaigns for its portfolio of blue chip clients. He will oversee all aspects of design, concept and brand management. He will also work on Catatlyst projects, a company that Bluehat signed a licencing deal with earlier this year. Bluehat recently ran a trial of its new spy-game, The Torn Identity, which C&IT attended.